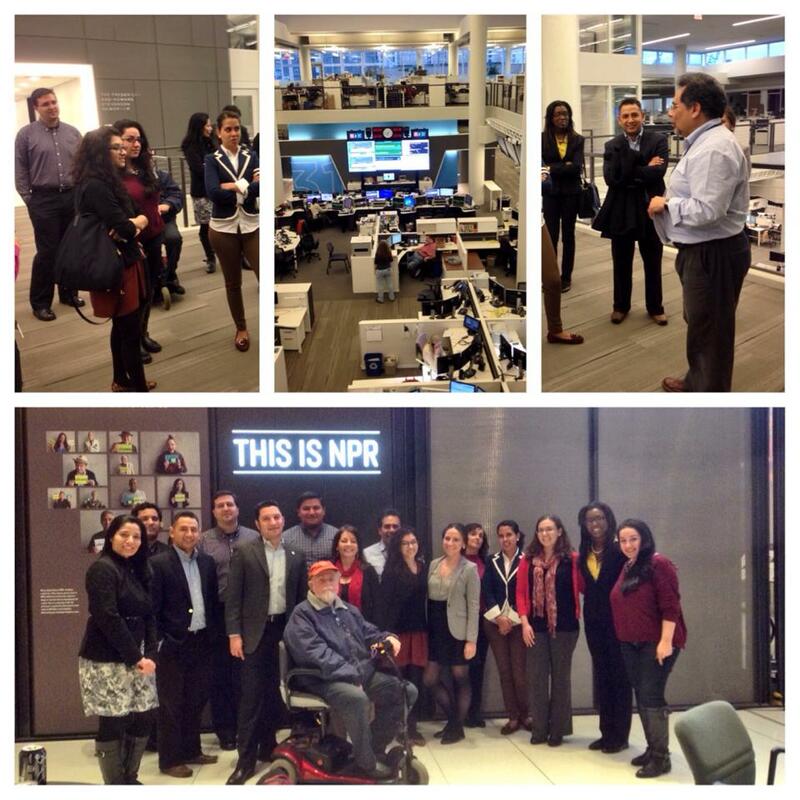 NAHJ DC is pleased to announce our next event at NPR onWednesday, March 19 from 6:30-8:30pm. We will tour their new state of the art facility in NoMa and participate in a panel with some of NPR’s Latino journalists who work “behind the scenes” contributing to the company on multiple levels. Please RSVP by the close of business Tuesday, March 18th by emailing nahjdc@gmail.com.